Light-emmiting diode (LED) light can help in dealing with a variety of skin problems starting with slowing down the signs of ageing, such as smoothing out fines lines and wrinkles, and finishing with the reduction of acne and eczema symptoms. Reduction of inflammation. Particularly effective after having thermal non ablative skin treatments such as intense pulsed light (IPL), pulsed dye laser (PDL) and others. Light positioned close to the skin and the person sits for a certain number of minutes until the treatment is over. Goggles need to be worn to protect eyes from illumination. Moisture and sebum (oily substance secreted by the sebaceous glands) levels may decrease, therefore, it may be helpful to apply moisturizer after each treatment. A series of treatments (often eight) is required, usually delivered over the course of a few weeks. 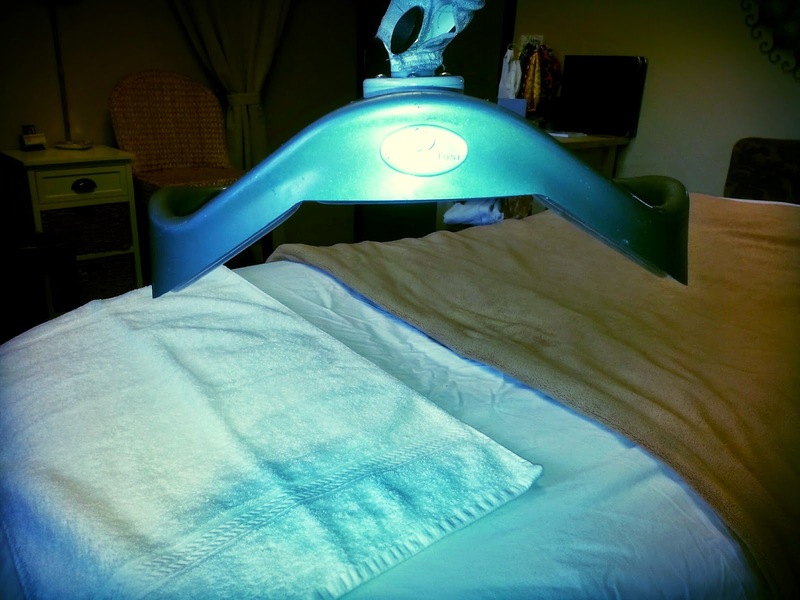 IS LED LIGHT THERAPY SAFE? Most of other non-surgical rejuvenation techniques involve thermal injury to the deeper layers of the skin. Healing of those wounds cause skin tightening, thus, resulting in more beautiful skin with less fine lines and wrinkles. LED does not cause thermal injury. It activates energy switching in mitochondria, which is the energy source for cellular activity. Mitochondria absorbs the light of certain wavelengths with certain pulsing sequence. This absorption of light enhances cell's functions. It enhances cell growth and repair of compromised cells. It is important to select an appropriate wavelength as different wavelengths cause different reactions in cells. Various wavelengths are associated with different lights of the colour spectrum. The most popular LED lights are red, yellow and blue or a combination of those. Red is associated with longer wavelengths, blue with shorter and yellow is somewhere in-between. The lights are often used in combination with other treatments to achieve an enhanced effect in treating ageing skin, but can be used as a primary treatment. It is considered to be very safe with hardly any side effects. Softening of skin texture, reduction in roughness and fine lines reported by 90% of people after the treatment. People after skin rejuvenation with laser or other light source experience reduction of post-treatment erythema. Burns and acute sunburns heal a lot faster. There is a lot less redness, peeling, swelling and burning sensation after LED treatment. People report disappearance of eczema and increased speed of any type of wound healing. 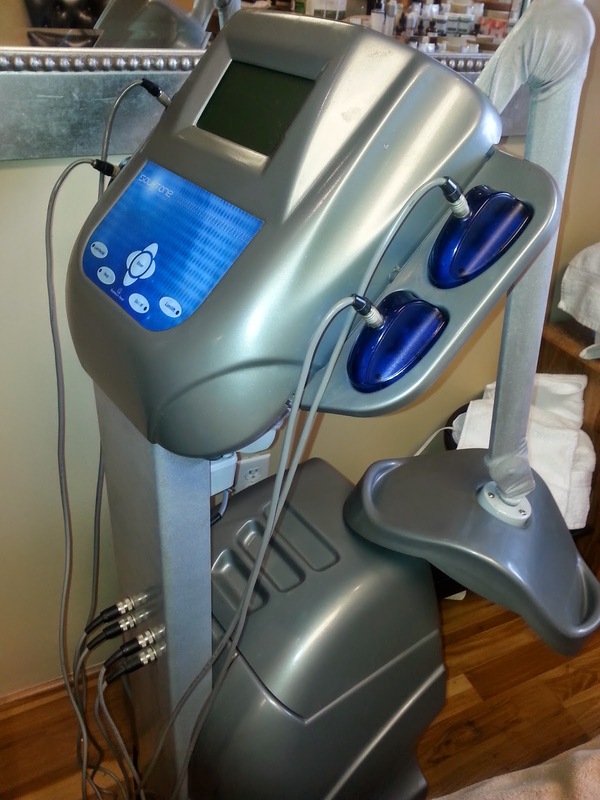 Blue LED light is proven to be particularly effective for acne treatment. It is a lot more effective on the inflammatory acne, but also has some effect on non-inflammatory acne. Red and blue lights combined together usually give better results, possibly due to synergistic effect between anti-inflammatory and anti-bacterial effect. Around 75% of people rate the treatment as good or very good. Photodynamic Photorejuvenation (PDT) is a treatment technique which normally uses blue LED lights together with aminolevulinic acid to reduce acne spots. It is claimed that using LED lights on their own often produces effective enough results so that PDT does not offer significant advantage when the adverse effects of the treatment are taken into account. Improves softness, smoothness and firmness of the skin. Microscopic analysis show thicker collagen fibers (reduction in the quantity and quality of collagen is one of the main signs of ageing). Most of the people report positive results. (This article is for information purposes only and not intended to be used as an instructions manual. For every device, manufacturer’s instructions and/or practitioner's advise needs to be followed. Could Your Collagen Drink Be Harming You? What Happens When You Stop Using Botox? How Often Should You Do Skin Needling (or Use a Derma Roller)?